Sudden Unexpected Death in Epilepsy – Closer to an Answer? Among epilepsy sufferers, one of the greatest fears is SUDEP – sudden unexplained death in epilepsy. Maybe this is because it seems like we don’t know why it happens. Maybe it’s because it seems to happen for no reason. SUDEP is a very real concern for people with epilepsy. People with epilepsy are at an increased risk of dying when compared to the general population who do not have seizures. Some of this increase risk is from obvious causes like drowning and motor vehicle accidents as a direct result of things that happen during a seizure. But other deaths are not quite as clear cut. For this reason researchers are constantly searching for answers. High on the list of potential suspects is cardiac rhythm abnormalities. This particular study attempts to clarify the links between sudden cardiac arrest and epilepsy. Specifically, ventricular tachycardia and fibrillation (VT/VF) were identified. V-fib is a condition where the heart is beating out of sync. As a result, blood cannot be efficiently pumped through the heart. This is a life-threatening condition. Ventricular tachycardia is a condition where the ventricles of the heart are beating at too fast of a rate. While not as life-threatening as V-fib, it is a sign that something is seriously wrong with the ability to control the rate that the heart is beating. 18 people with active epilepsy as well as ECG-confirmed VT/VF. In the group of 18 epileptics with VT/VF, 10 had an obvious cardiac cause for the heart rhythm problems and 5 had a presumed cardiovascular cause. In 2 of the remaining 3 epileptics with VT/VF, near–sudden unexpected death in epilepsy (SUDEP) was established after successful resuscitation. In these two, there was a higher prevalence of congenital/inherited heart disease (17% vs 1%), and they experienced VT/VF at younger age (57 vs 64 years) than VT/VF individuals without epilepsy. Based on this, the authors concluded that the heart rhythm abnormalities that occurred in epileptic patients was a result of underlying cardiovascular disease rather than something related to the epilepsy. In other words, a “comorbidity,” or two conditions occurring at the same time but not necessarily related. 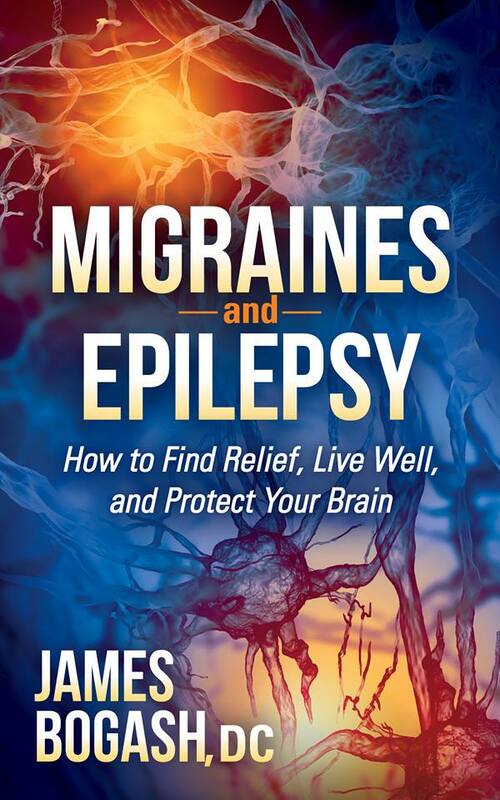 For some reason, we have been very, very, very slow to adopt what the research has been saying for decades now—that epilepsy is, at it’s root, a problem with the mitochondria in the brain cells. Due to a long list of potential problems and damage that occurs to the mitochondria, the brain cells are no longer able to function in a normal manner. This lack of energy leads to brain cells firing before they are supposed to fire, creating a seizure. This is a concept that we dance around in treatment while never really addressing. 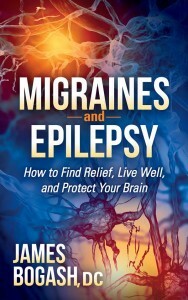 Sadly, medications do not fix this aspect of epilepsy and some even make it worse. Here’s the rub. The way that brain cells regulate their firing is the exact same way that the heart regulates its rhythm. It makes absolute complete sense that there is a potential for sudden cardiac death in persons with epilepsy, leading to SUDEP. This study also highlights an additional underlying concern; epileptics need to focus on leading a brain-healthy lifestyle. This same lifestyle is inherently protective against heart disease. And yet, in this study, it seems like the participants with epilepsy actually had worse cardiovascular health than their non-epileptic counterparts. Next Next post: Having Seizures? What are YOU Doing to Protect Your Brain?